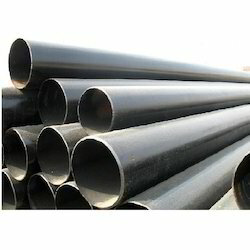 Welcome to the world of Pipeline Products India. 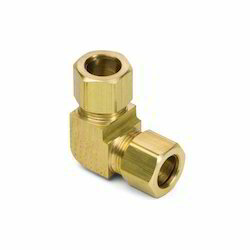 The company is one-stop-shop for all your requirement of Valves, pipes, fittings and instrumentation products. 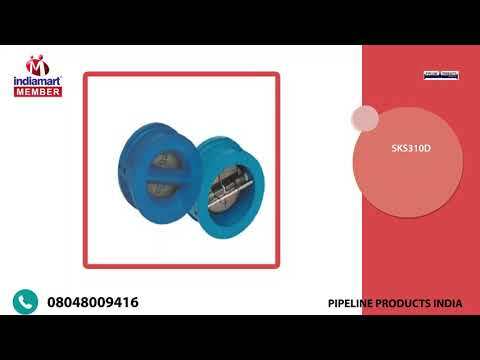 Established in 2009, as a merger of Factory Equipments (1964) and Project Equipments (1994), Pipeline Products (India) is a professionally managed marketing company which was formed to offer a host of Industrial products under one roof. The aim of our company has been to provide our customers with a 'one-stop solution' by offering an ever increasing range of products, carefully selected with due considerations to all factors such as quality, product range & prices. We strive to attend to all the industrial requirements in the shortest time frame and at the best prices. We take pride in representing some of the leading brands in the Industry. We are one of the leading Wholesaler, Trader, Importer, Exporter, Distributor for a wide variety of Industrial Valves, Industrial Pipes, Pipe Fittings, Instrumentation Products, Fire Sprinklers, Grooved Products and much more. in Delhi. We are the authorized distributors for one of the best brands in the industry such as "CIM-(Italy)", "SKS", "Leader", "WJ (Neta)" valves and stockists of M.S., G.I. pipes of "Tata", "Jindal", "Prakash Surya", "MSL" etc. 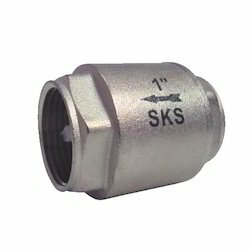 and pipe fittings of "Tyco", "V.S. ", "Unik" , Rajco Copper Pipes and Tyco Sprinklers etc. We possess a spacious warehousing where we store our range of industrial pipe fittings to maintain the basic qualities of our range. 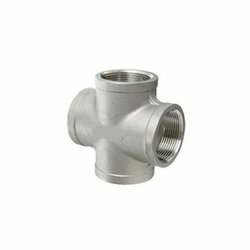 Divided in different sections, this unit is designed keeping in mind easy retrieval of our range of industrial fittings. Apart from a well-maintained warehouse, our infrastructure also possesses a packaging department. We pack the products using waterproof material which ensures secured delivery of the range at the respective destination. In our vision, the customer is at the center, and has our full attention. No matter how big or small your order may be, we think in terms of reliable solutions for you, 24 hours a day, 7 days a week.